Faith formation and education does not stop when you graduate high school. As adults we are called to renew our faith and faith of all people through study, devotion, encouraging spiritual practices and lifting up spiritual gifts. Your interests and personal needs guide this renewal and reflect where God is calling you. We bet there are others at LMC who share the same interests and need. 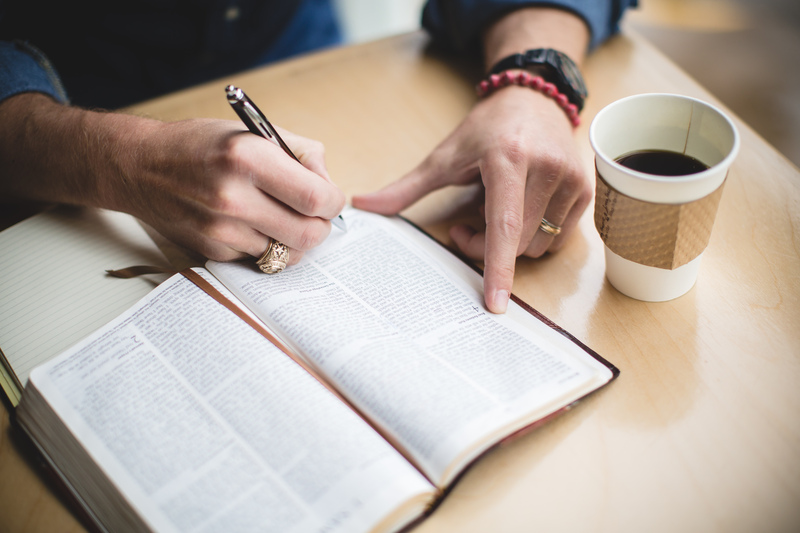 On-going adult education opportunities meet regularly to journey in faith together. Wired Word meets weekly between Sunday Worship Services to discuss issues of faith as applied to the events of our times. Small Groups are typically volunteer-led. These groups are always open to new members, but may or may not be drop-in as some groups progress through books or other curriculum to guide their conversations. Contact the office for more information about current small group offerings. Seasonal Studies are short-term studies on a wide variety of topics. Recent studies include a series studying the life and teachings of theologian and Nazi resistor Dietrich Bonhoeffer, an advent devotional series focusing on world hunger, a book study on the meaning of “God” and how we talk about our personal faith stories, and a conversation surrounding faith, sexism and justice. We recognize that adults crave community and fellowship just as much as our youth and we strive to provide varied opportunities for adults to come together. Young Adult Fellowship is geared towards adults under forty who want to gather (sans kids) for faith and community. The group meets approximately monthly sometimes in someone’s home for a meal and other times farther afield in such places as the Chicago Botanic Garden for a meditative walk through God’s creation. Lunch with Luther is a monthly, daytime lunch series led by Pastor Martha specifically for our senior members. We are currently discussing Luther’s Small Catechism as we get excited for the 500th anniversary of the Reformation. LMC Women’s Ministries (WELCA) focuses on ministries by and for women. WELCA sponsors a number of small groups that meeting monthly with focuses on bible study, spirituality, service, crafting, and book club. WELCA also sponsors a number of community events including the Fair Trade Advent Sale and the ever-popular Chili Cook-Off.